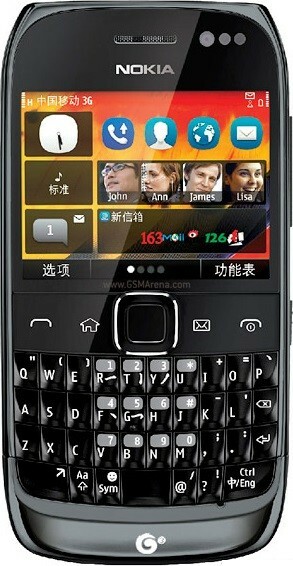 Nokia 702T is introduced with Clear Black Display (CBD) technology. CBD adds a reflection-blocking polarizer layer between the touch layer and the display panel. CBD display blocks incoming light reflections and enables it to perform better even in bright sun light. CBD can be only be added to an AMOLED display or an LCD display. The manufacturer says that ClearBlack gives deeper blacks and better viewing angles. Another nice feature is it’s both touch and type capability.